A+E launched A+E Studios just over a year ago to deliver premium scripted programming to its A&E, History and Lifetime brands, and now the company is taking that content international, its executive VP, Sean Cohan, tells Stewart Clarke. When History moved into scripted programming, it immediately hit its stride – The Bible, Vikings and Hatfields & McCoys all helped to redefine ‘hit’ cable TV ratings in the US. Great news for A+E’s US channels. Less so for the company’s international division, which took no international rights to these commissioned shows. Bates Motel, an ongoing hit for A&E, can be added to that list. Having seen how scripted has moved the dial on its domestic nets, A+E launched A+E Studios just over a year ago. Under the stewardship of former A&E channel boss Bob DeBitetto, it is tasked with delivering premium series, minis and TV movies for A&E, History and Lifetime. Now, with rights in hand, A+E is launching A+E Studios International to distribute these new dramas internationally. The US group commissions and acquires about 100 hours of scripted a year and a further 100 hours of TV movies. The new US studio is currently producing just for A+E channels, and will bring about about 40 new hours of drama to market (see box) as it heads out of the gate at MIPCOM. Down the track it will have global rights to the upcoming remake of lauded 1970s ABC series Roots, which is likely to deliver to History in 2016 as an eight-part drama. There is another History series, The Liberator, a dramatisation of the life of Felix ‘Shotgun’ Sparks, the World War II soldier who fought for 500 days while part of the effort to liberate Europe from the Nazis. It is being talked about as History’s Band of Brothers. The production model is different for each of the new dramas, but in each case the freshly minted A+E Studios International has full international rights. As with other content producer/international channel groups, the international A&E, History and Lifetime channels will have to acquire the US series if they want them (although Roots will likely be simulcast across History channels in the same way Bonnie & Clyde was distributed). With Roots, The Liberator and other early-stage projects, there is also a chance that European partners will come on board as copro partners, with the likes of (A+E joint-venture channel partner) Sky and its peers ramping up production and partnership efforts. Other A+E shows such as Houdini and the upcoming Texas Rising will continue to sit with other distributors – Lionsgate and ITV Studios respectively, in those cases – and A+E will have more limited international leverage on others such as the upcoming US remake of The Returned, which will be sold by FremantleMedia International. The workaday Lifetime movies will also sit outside the new scripted banner, which is reserved for premium product. Denton is one of a clutch of recent hires and joined in August as managing director, content sales and partnerships, replacing Marielle Zuccarelli. Former RHI/Sonar and Red Arrow exec Denton has TV movie and series experience. 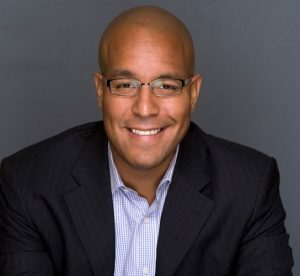 Cohan says the sales team has already got the international contacts and reputation to sell drama, but that its recent recruitment was about getting that group fully prepared to sell content across all genres. Glen Hansen joined also as an LA-based VP, programme sales for Asia Pacific, joining from Zodiak, where he was selling scripted and formats. Other execs added to the ranks in the past year include Denis Canton, who joined from 20th Century Fox as VP and head of sales, international content sales, EMEA, and Michael Oesterlin from Sonar. Cohan accepts that there are many more experienced drama sellers in the market, but says that buyers will always seek out the best content, irrespective of whether the supplier is new or established. 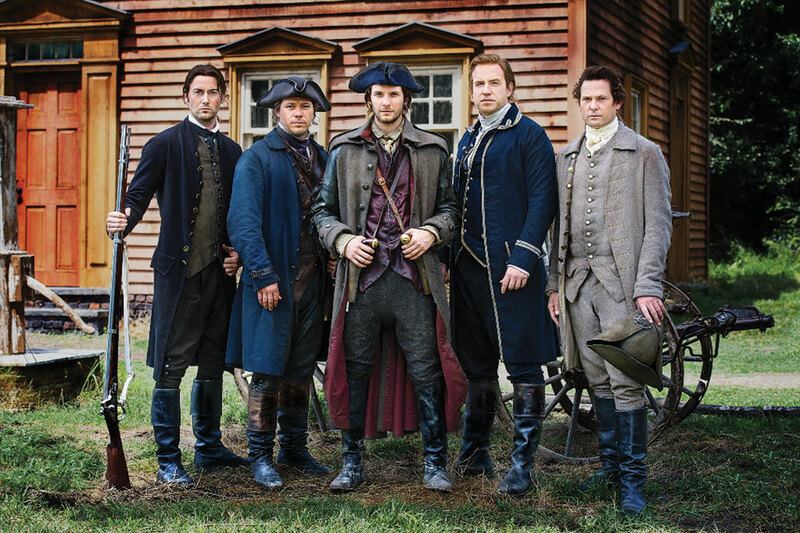 With limited and miniseries back in favour with buyers, A+E is bringing Sons of Liberty to MIPCOM. The period piece, over six one-hours, follows a group of young radicals who, as the ‘Sons of Liberty’, form a rebel group that helps to ignite the American Revolution and achieve independence. New York-based prodco Stephen David Entertainment, which also made History’s World Wars, and A+E’s growing in-house production unit, A+E Studios, made the miniseries. It will launch on History in the US as the cable net enjoys a hot streak with scripted programming that has included The Bible, Hatfields & McCoys and Vikings. Whitney The 1x120mins movie marks the directorial debut of Hollywood actress Angela Bassett (What’s Love Got to Do With It). Produced by The Sanitsky Company, the Lifetime biopic will trace the life of Whitney Houston, including her stormy relationship with Bobby Brown. Petals on the Wind The second installment of Lifetime’s adaptations of V.C. Andrews’ bestselling Flowers in the Attic trilogy, Silver Screen Alta Productions has made the two-hour movie for Lifetime Television. Film actor Heather Graham stars. 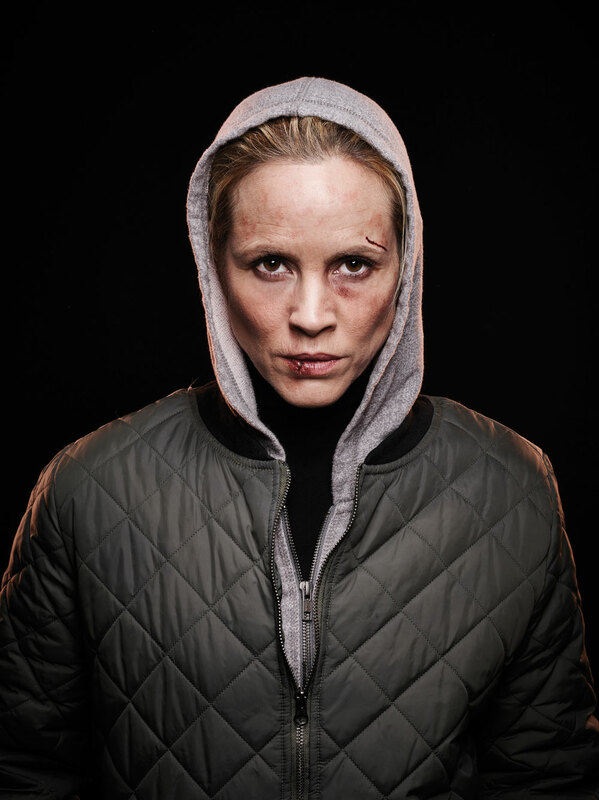 Big Driver (pictured) The1x120mins TV movie is based on a story from author Stephen King. Maria Bello (A History of Violence) and Olympia Dukakis (Steel Magnolias) star in the Ostar Enterprises-produced Lifetime movie, which follows a thriller writer’s attempt to gain revenge on the serial killer that left her for dead. Gangland Undercover A 6x60mins biker-gang series based on the real-life story of a drug dealer who infiltrated a biker gang as part of a deal with the cops. From Cineflix Productions, the show will bow on History in the US. The Secret Life of Marilyn Monroe Based on the 2009 J. Randy Taraborrelli book of the same name, the Lifetime biopic of the troubled 20th century star has Asylum Entertainment on production duty and Stephen Kronish (The Kennedys) directing.